No, these are not plastic! They're real tulips! Since Spring sprung this week, I wanted to share some pictures of mine from the Keukenhof flower garden in the Netherlands. 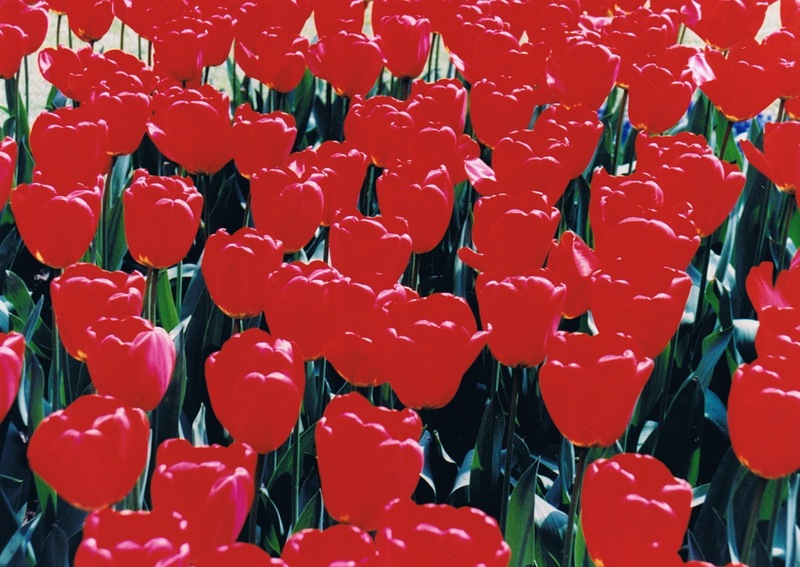 There's no place better in the entire world to view millions of tulips of every color and shape. 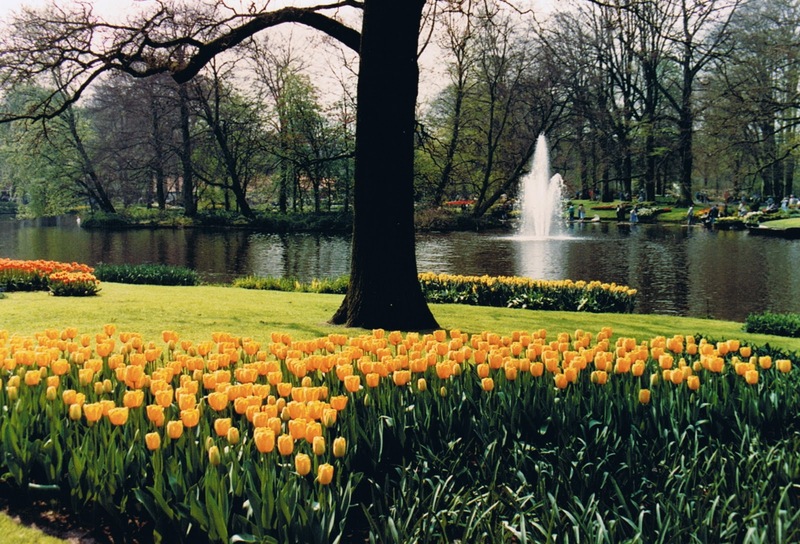 A visit to the Keukenhof is breathtaking. Monique Rubin, an expat living in Amsterdam, was there for the opening ceremonies this week and has written an article for examiner.com with all the details you need to visit this fabulous attraction. Thanks to DeliciousBaby.com for hosting Photo Friday every week. Thanks for the shout out. And yes the tulips are real. Hopefully your readers will be able to see them for themselves oneday. Happy Spring! I'm so jealous! Dying to do this. Can't believe while living in Holland and on all my subsequent visits there, I've never been around during tulip season! I wish I was there right now! Thanks for sharing. So pretty!! Would love to see it in person!! Thanks for followng; I'm now following back from Not So Perfect Mom!! Very pretty! I miss being able to plant Tulips. They won't survive out here in Phoenix. Maybe I'll force grow them indoors! beautiful pics thanks for following, new follower from Monday Blog hop!